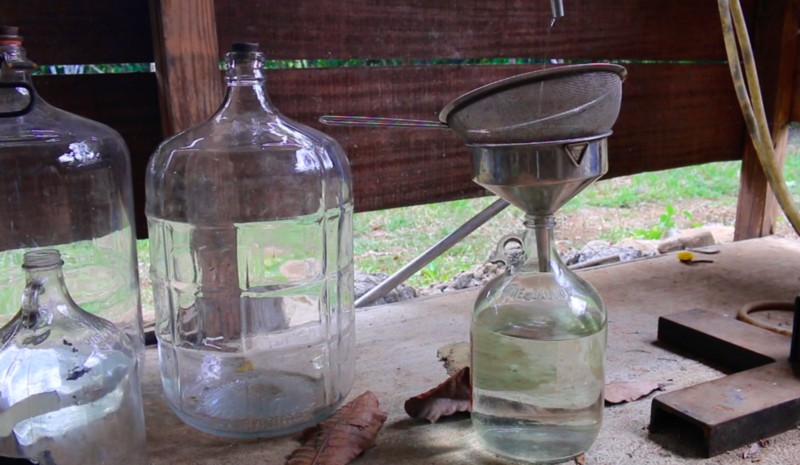 Did you know that Kalu Yala has a distillery on site? During the Distillery Tour & Tasting, you will visit Carbon Spirits: the small batch operation aiming to produce sustainable liquors from fresh local ingredients. Our town distiller will walk you through the processes of making alcoholic products off the grid. You will also get to taste a sample of the seasonal batches available. Learn how to make your own tropical cocktails with our local farm ingredients and infusions.